If you have yet to get your septic tank pumped this season, now is the time to schedule an appointment with Hopewell Septic Pumping. The Dutchess County, NY, septic maintenance service emphasizes the importance of having your tank inspected and pumped regularly to prevent a variety of unpleasant, foul-smelling, costly problems. The renowned septic pumping service offers a wide range of options designed to keep your septic system in optimal condition. Sludge Accumulation: Schedule septic pumping in warm weather to avoid problems in the winter. Cold weather isn’t the best time for outdoor maintenance to begin with, and failing to have your system pumped during the spring or summer equals a buildup of sludge. Too much sludge and other accumulated material can cause the septic system to malfunction and will result in challenging, expensive problems during the winter. Frozen Ground: Request pumping services when the weather is warm to prevent issues with frozen ground. Septic tanks are usually located in areas that are not easily accessible, and attempting to reach a tank through ground that’s frozen or soggy from snow is very difficult. 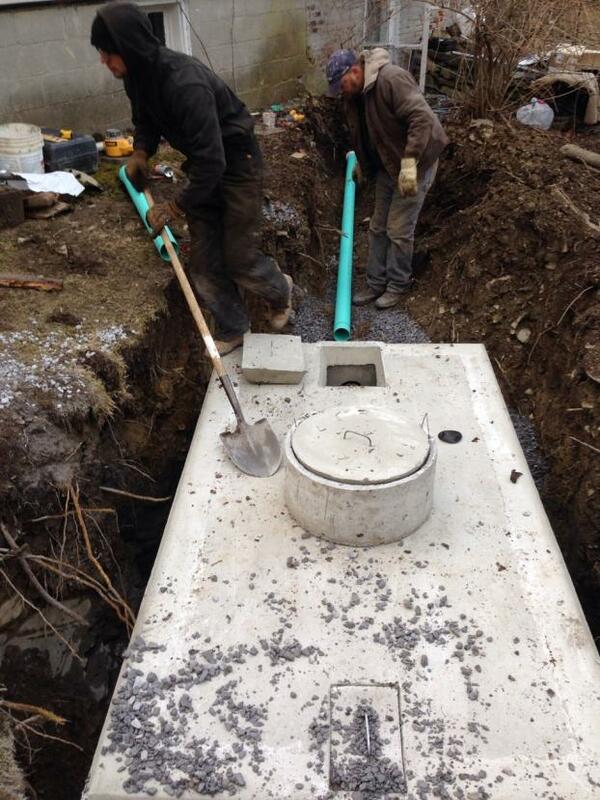 Leaking Fixtures: Have faucets and other leaking fixtures serviced now to prevent your septic tank from freezing. A leaking fixture sends a small trickle of water into your pipes, which accumulates over time until the pipes are frozen. This dramatically increases your chances of having to deal with a frozen septic tank in the winter. Arranging regular septic system services is highly recommended to avoid sewage backups on your property, foul odors in rooms such as the bathroom and kitchen, slow-draining sinks and toilets, and other nasty problems. The septic maintenance experts at Hopewell Septic Pumping will make sure the job is done right the first time. Schedule septic pumping or learn more about septic services by contacting Hopewell Septic Pumping today. Call (845) 227-8773 or visit their website.